We’re here to demystify the SEO process and provide insight into the possibilities that the web can provide your business. The old adage “if you build it, they will come…” does not apply in the online marketplace. There are millions of sites on the Internet, with billions of pages and trillions of characters used to describe and convey ideas, businesses, products, projects and passions. A common misconception about SEO is that it is a whole bunch of hocus pocus, mixed with the some dark arts. This could not be any father from the truth. We going to say something shocking, so take a seat…IT IS NOT ALL ABOUT RANKINGS! SEO or search engine optimization is equal parts thorough analysis, great content and lots and lots of creativity. Our belief is search engine optimization starts with thorough analysis. First we take our time to understand you and your business. What are your goals? What are your products and services? What products/services provide you the most profits? What areas in your business would like to grow, that you possibly under utilizing currently!? At the end of the day you’re in business to make profits, that’s the only way you can continue to grow and be a part of your community and touch the lives of others. Next, understanding who your customers are. Knowing how they think and how they search and find answers for their uses and needs is an integral step. If you don’t understand how they find, you will never have the opportunity to present your business as a viable solution for their needs. Through targeted analysis we ask ourselves – how would your customer search for you? Generate keyword ideas that are associated with those customers, and through further analysis condense down to the long tail terms that have high conversion rates! Once we have all this information the FUN begins. We’ve all heard this one: build a painkiller, not a vitamin. If you can solve someone’s problem you not only have a sale, but a customer for life. We craft quality, home grown content. Not just a bunch of paragraphs stuffed with keywords which sounds nonsensical, but QUALITY content that is written with one thing in mind, addressing the needs of the end user. Great content is nothing without distribution. We will search low and high to find where your end-user hang out, play and work online. Then we develop a content distribution strategy to engage the users. If we have done everything right, answered their questions, addressed their comment and put away their concerns with our writings, this should compel them to want to do business with you. Remember SEO is a Marathon, Not a Sprint. Sure, if you want to get literal we can go with this… But it’s so much more. It’s more along the lines of creating content that supplies the customer with information thorough each stage of the buying process with the objective of driving positive consumer action. In it’s most basic form, content will not only engage consumers, it will attract them, and answer questions they have or help to fulfill their needs. Content strategy is about creating content for people who may not know they need your right now, but they have a problem. For people who may know they need your product or services but don’t know in the sea of information and options who to choose. For people who know you as well, and to keep them coming back because you are an authority on your subject matter. Content will engage and compel them to do business with you in the digital market place. 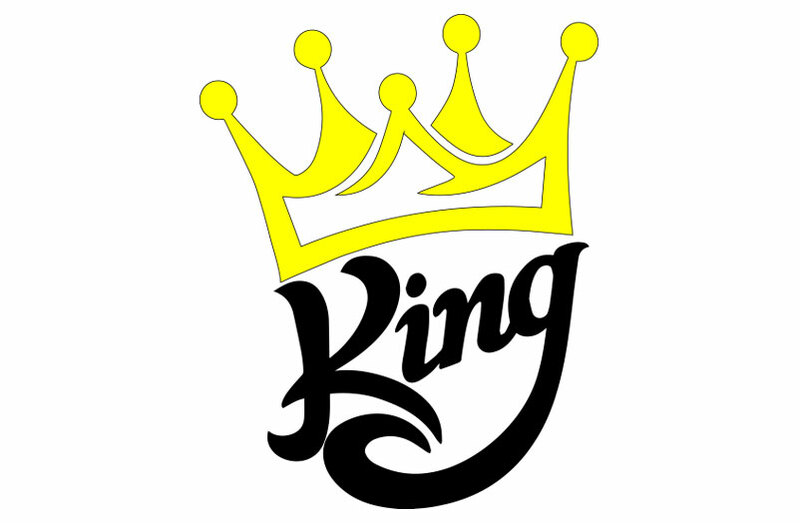 Remember CONTENT IS KING! 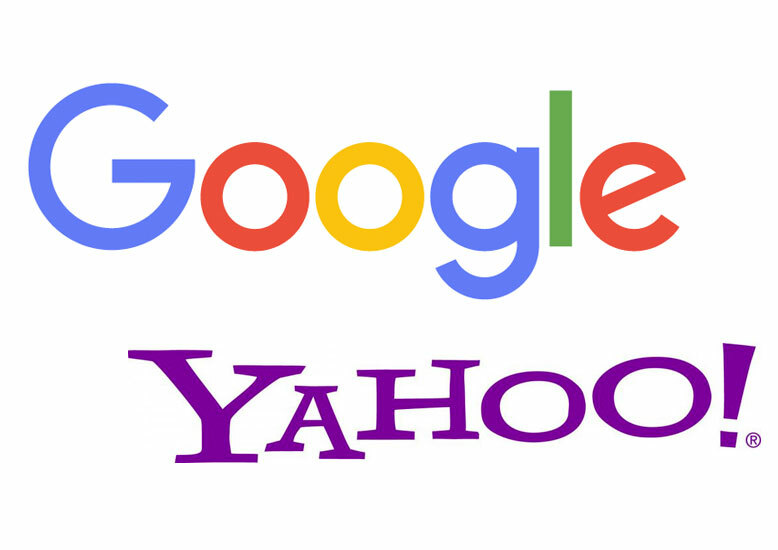 Do a Google search, heck use Bing or Yahoo if you want and you will see content is the most important thing. Our team will expertly craft content around your customer, along their natural progression down the sales path. You will see addressing their needs will generate positive ROI! ‘Cause, hell we don’t just want to answer their questions we want to earn their business. This is what it means to be a great SEO company and not just a guy with a laptop sitting in dimly light room, spinning words and creating tons of low quality links that will end up hurting your bottom line in the long run. Chances are you already have some great traffic coming to the site. However you have to ask your self am I doing everything possible to convert all possible consumers? So what is a conversion? CRO or conversion rate optimization is the art of converting the traffic you already have, and maximizing the potential of each transaction, whether it’s signing up for an email newsletter, creating an account with a username and password, downloading your application, or making a purchase. How do I calculate conversion rate? Well, its really simple, really. Lets say your site has 5000 visitors a month, and you have made 50 sales. Take 50 sales divided by 5000 visitors would give you a conversion rate of 1%. CRO is not based on guesses and feelings but on actual measurable data. Implementing analytics conversion funnels allow you to see how customers move about, and down your sales path. Where they are spending most of their time, in the sales funnel. Which can lead to thought process such as; Is there something we can do to improve the checkout process? Are we asking for too much information, which can deter a consumer from making a sale or completing an action? Creating catchy call to actions (CTA); Call to actions are the primary buttons that ask the user to take an action that leads to a conversion. Tweaking the verbiage, from “Buy” to “Buy Now” can make a huge difference. Adding something as small as “free trail” under a “Sign-Up” button can spike conversions in a more favorable manor. A/b testing to see a measurable change in behavior by adding or removing copy, changing colors, placements, and inferring subtle micro-agreements to grow the conversion rate for your site. With A/B testing it is important to note you are only testing one element at a time. MVT is the testing of multiple changes to page elements in various combinations to determine the best preforming combinations and elements. For example a MVT page may test multiple variation of pictures, copy, and call to actions to find the best preforming combinations. This just the tip of what can be accomplished with CRO. There is always room from improvement, and the best part of it is the fact that it is essentially FREE! That’s right you already have the traffic now maximize the potential of that already existing traffic.